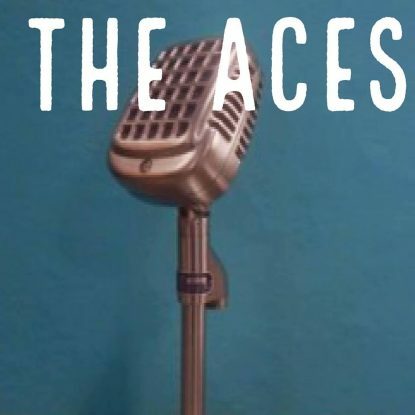 The Aces brand of energetic left field punk/blues hits all the right spots, combining a heavy-duty growler of a singer with a guitarist who jabs and slashes like a cornered serial killer, and a wailing siren of a harmonica, which says that the cops are coming, but not to rescue you. The essence of this sort of stuff is to unsettle and even intimidate the listener while carefully maintaining complete control from your own end. No-one Rides For Free, the band’s first release on El Toro combines these essential elements with a steady and authoritative bass-free backbeat to produce a ten track collection which well deserves wider attention.